The increasing sexual harassment reports and the many scandals in Hollywood have also increased the demand of attorneys specialized in that area. Jance Weberman is one of the biggest names nowadays in sexual harassment law practice. LOS ANGELES, July 2, 2018	(Newswire.com) - The new decade of the 21st Century brought women’s rights to a new level of debate and struggle. Along with the many movements around the world and the active participation on Social media, many celebrities and famous women started to report cases of sexual harassment and other types of abuse in entertainment and media. What used to be an open secret or a tacit privilege for some men is now being strongly questioned, especially in Hollywood. The many sexual harassment scandals that are being reported almost monthly in media proves the twist in the tolerance of such problematic. The positive trait of this is that many women in Los Angeles and all around the country now dare to report their cases, which increased the demand of proper legal aid. Most of the attacks women suffered occur at their workplace. Jance Weberman is one of the most prominent sexual harassment lawyers in Los Angeles and is special in all aspects of labor law. He’s also versed in cases of racial or disability discrimination, whether at work or elsewhere, and any other cases where a client received personal injury or abuse of any kind. 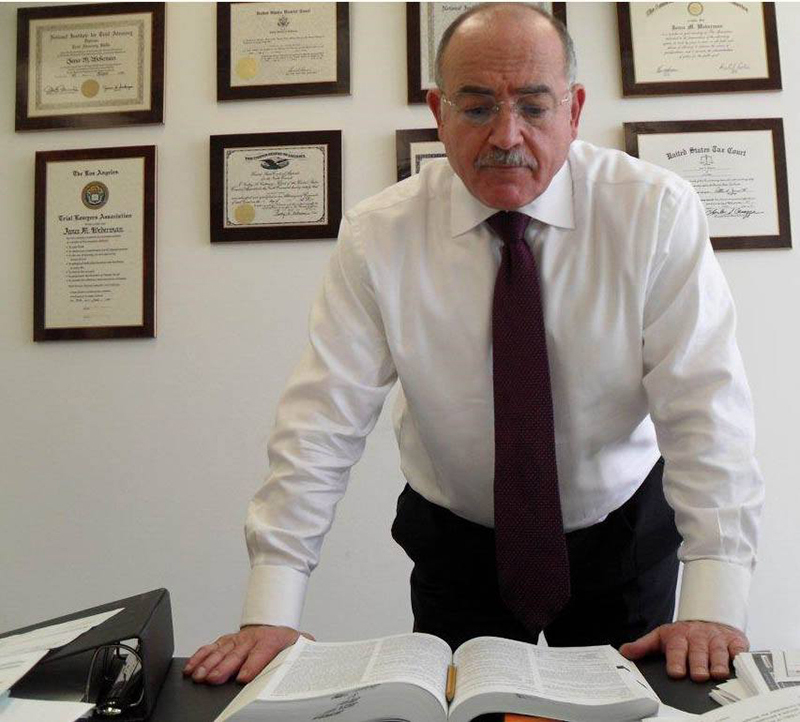 He and his office’s lawyers handle assault, criminal defense, police misconduct, medical and even legal malpractice cases in a daily basis. The Law firm claims to have successfully litigated hundreds of cases related to personal injury. 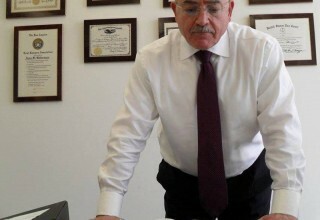 They’ve consolidated a solid online reputation in later years and are becoming one of the strongest legal offices in Los Angeles when it comes to sexual harassment cases. Their offices are located at 3700 Wilshire Blvd. #540, Los Angeles, CA 90010. To make a consultation or receive additional information of the office’s services, call (213) 386-9100. They help clients in English, Spanish and French languages.